The album is now available on iTunes and all streaming services! So what are you waiting for folks? 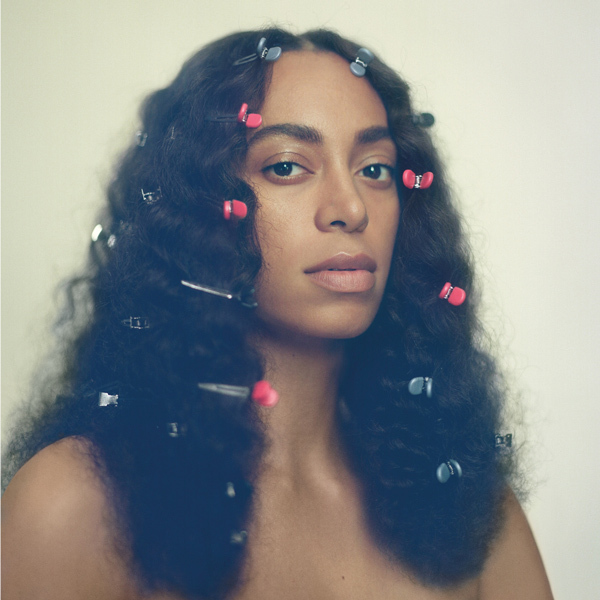 Stream Solange's new album below, and post your thoughts.